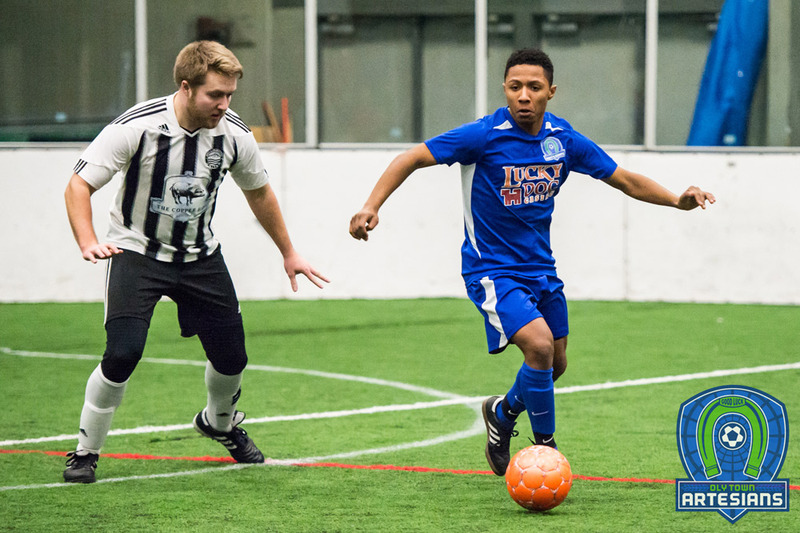 BELLINGHAM, Wash. – The Oly Town Artesians offensive woes in the first half continued on Saturday in Bellingham where Bellingham United blanked the Artesians for the first 30 minutes en route to an 11-4 win at the Sportsplex. 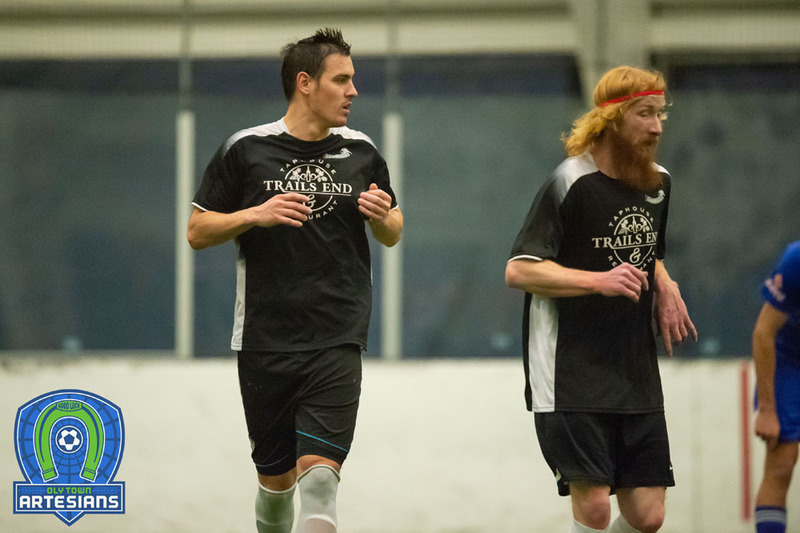 Richard Henderson recorded his second consecutive hat trick against the Artesians to lead the Hammers to victory. 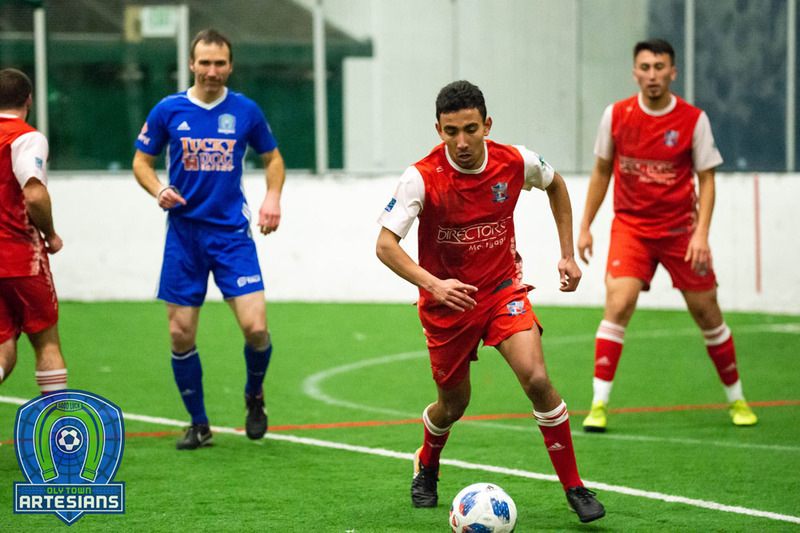 After the two teams played a scoreless first quarter, Bellingham rattled off six straight goals to take a commanding 6-0 lead before Marco Monzon finally broke the ice for the Artesians with a power play goal at the 3:15 mark of the third quarter. Adrian Correa then added another goal with 47 seconds left in the quarter to make it 6-2 after three. It only took 13 seconds for Bellingham to stretch their lead back to five goals when Henderson scored his second goal of the evening. Oly got to within three goals at 7-4 when Tanner Allison and Connor Desmond each scored on back-to-back power plays. But the final ten minutes belonged to Bellingham, pouring on four more goals including a goal by Connor Moe as the final buzzer sounded. Henderson got his third goal in the final stretch. Moe, Kurtis Pederson and Nick Cashmere each scored twice for Bellingham while Mo Marenah and Tyler Bjork added goals in the win that moved them to 5-1-0 this season. 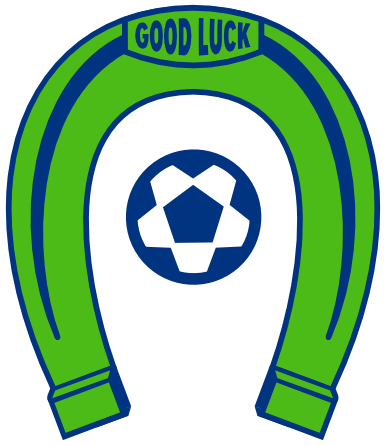 Oly Town dropped to 1-5-1 this season and will travel to Bremerton next Saturday night to take on the first place Olympic Force. Game time at the Olympic Sports Center is set for 7:30 PM. 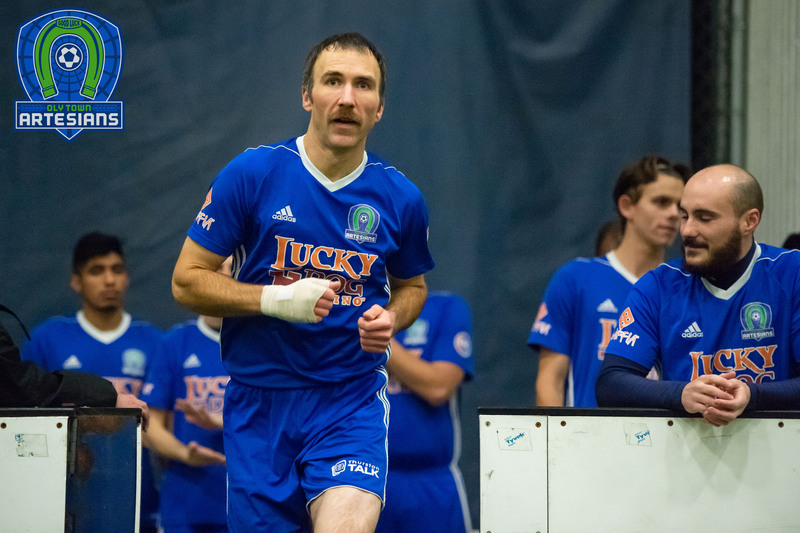 The Artesians return home to the cozy confines of The Pavilion at Evergreen for their final two games of the season on Saturday, February 6th against the Vancouver Victory. First kick is scheduled for 6:00 PM.